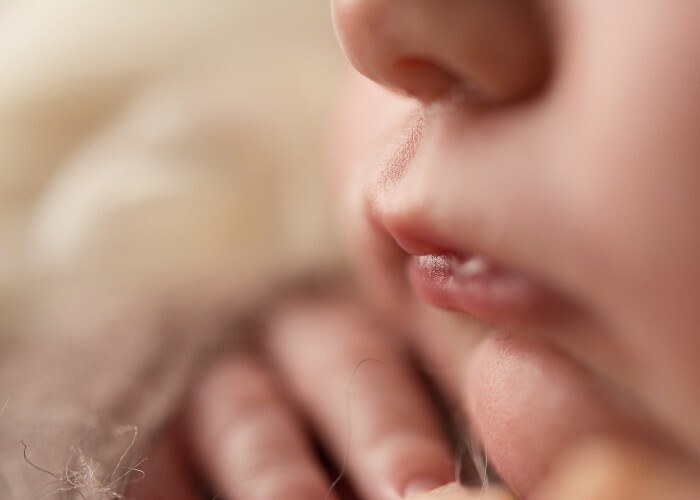 Soft-spoken and serene, calm and comforting, Karena Dyck’s demeanour immediately abates new parents’ concerns about passing over their fragile, precious, brand new baby for a posed newborn photography session with Everlast Photography. Karena is passionate about creating beautiful images. “I’ve always been into drawing and painting and sculpting but photography captures real people that you love, that are yours,” she says. Thus, newborns are Karena’s ultimate artistic subject. “Babies are innocent, perfect, and fragile,” she says. 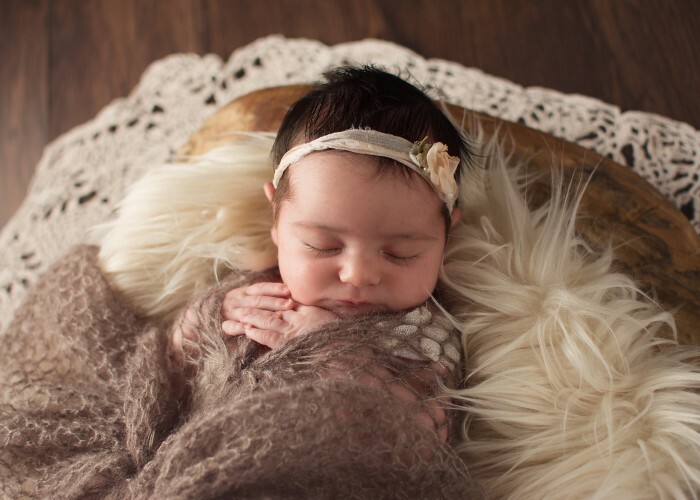 Long before she even thought about becoming a photographer, Karena has been passionate about newborn photography, following her favourite newborn photographers on social media. 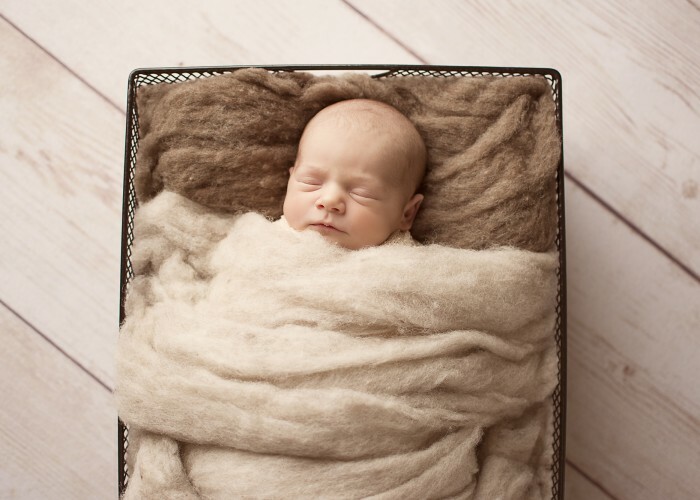 “I’ve always loved posed newborn photos,” she says. 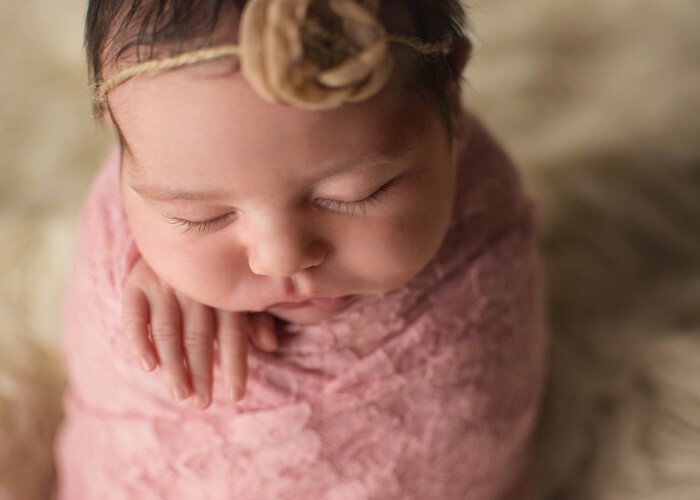 “They just look so perfect … curled up tight like they were in the womb.” Plus, snuggling newborns is a perk of the job, and new parents often see Karena as a baby whisperer; she expertly soothes and settles babies while posing and photographing them. Tenacious, patient and determined, Karena learned how to use her camera by reading the manual front to back time and again until it was habit. 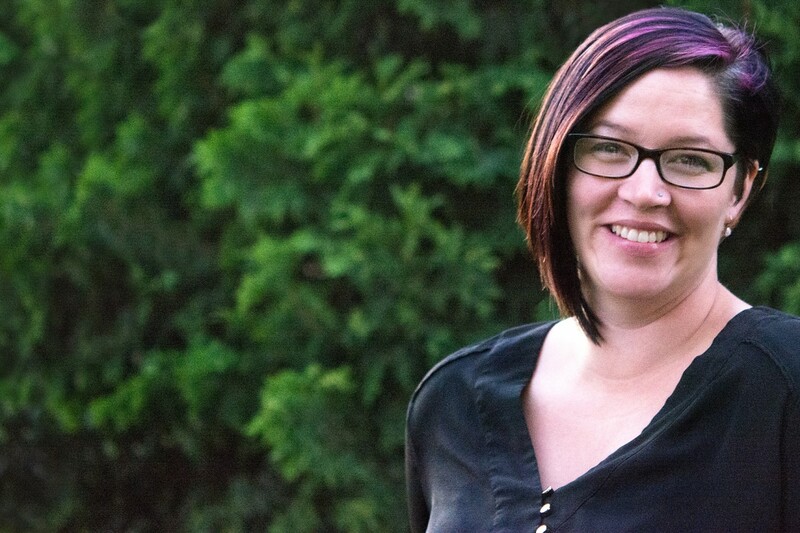 She's voraciously self-educated, taking seminars, classes, online courses – whatever she needed to reach her goal of opening Everlast Photography, including offering newborn sessions at no charge until she felt her quality of work was at an exceptional level.